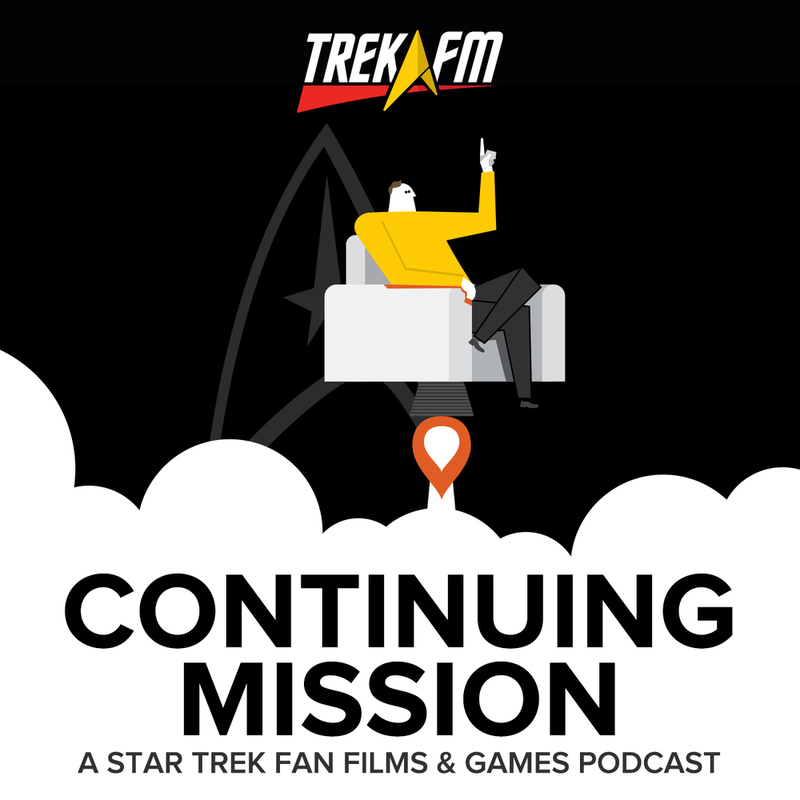 Where No Fan Has Gone Before Commentary. 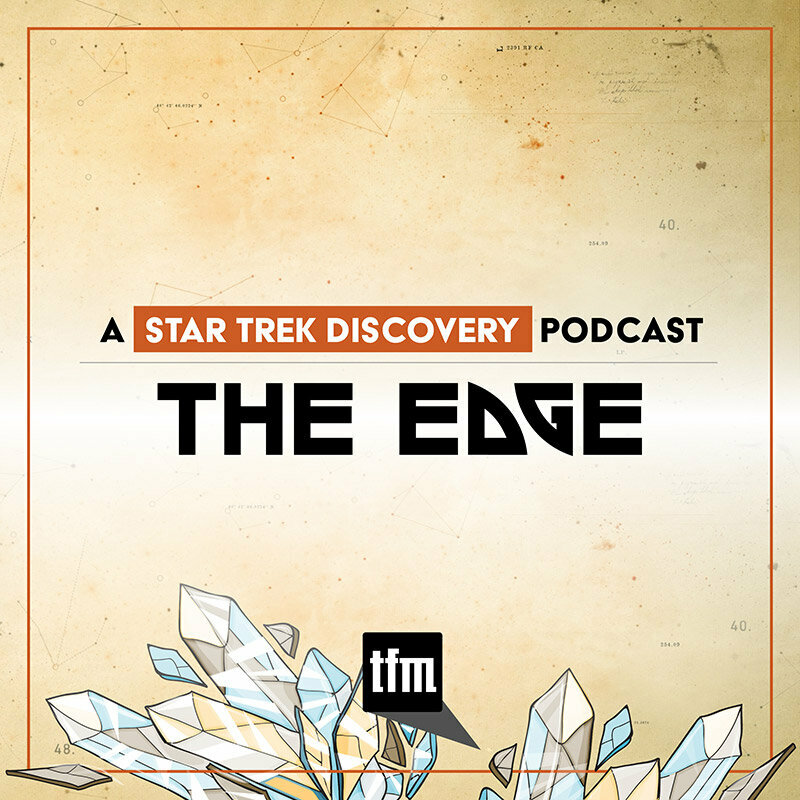 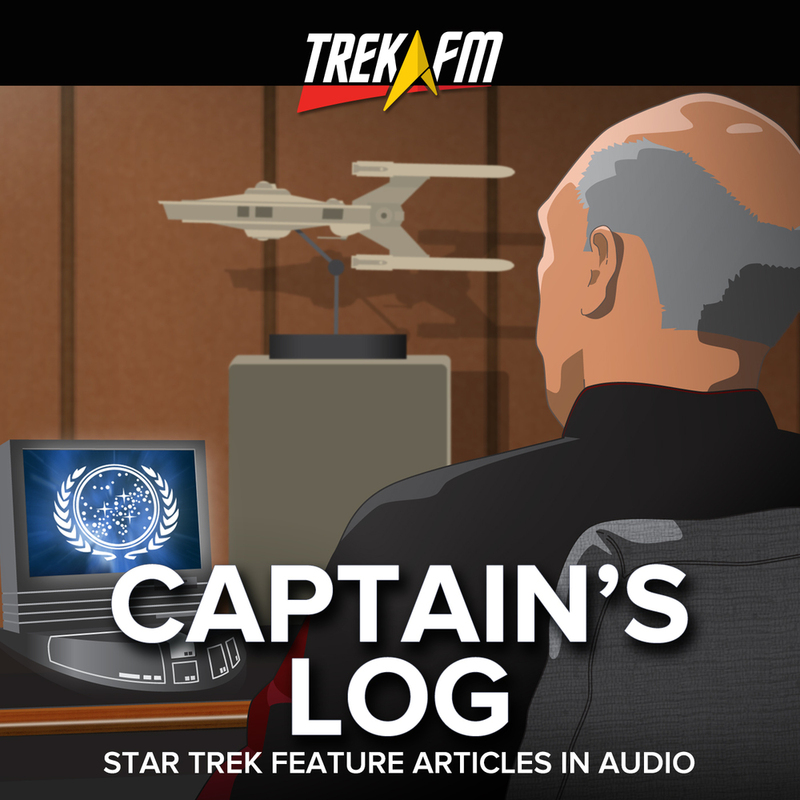 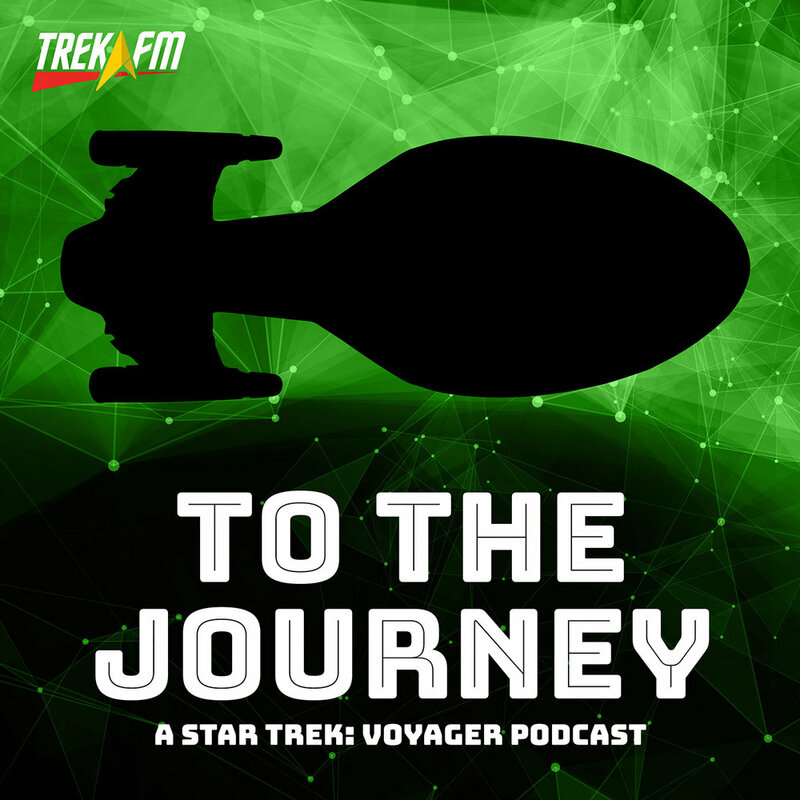 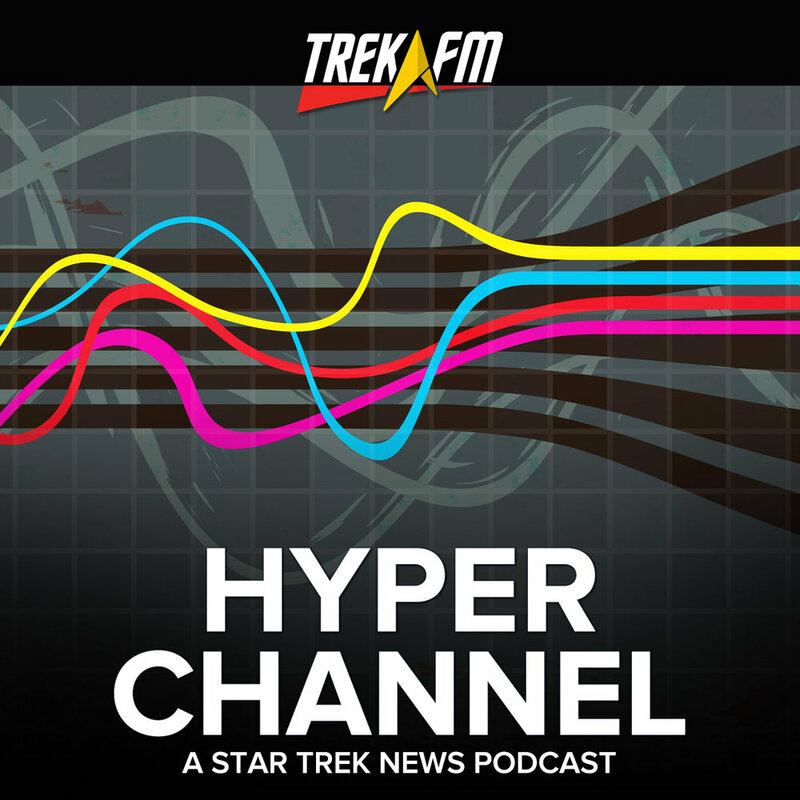 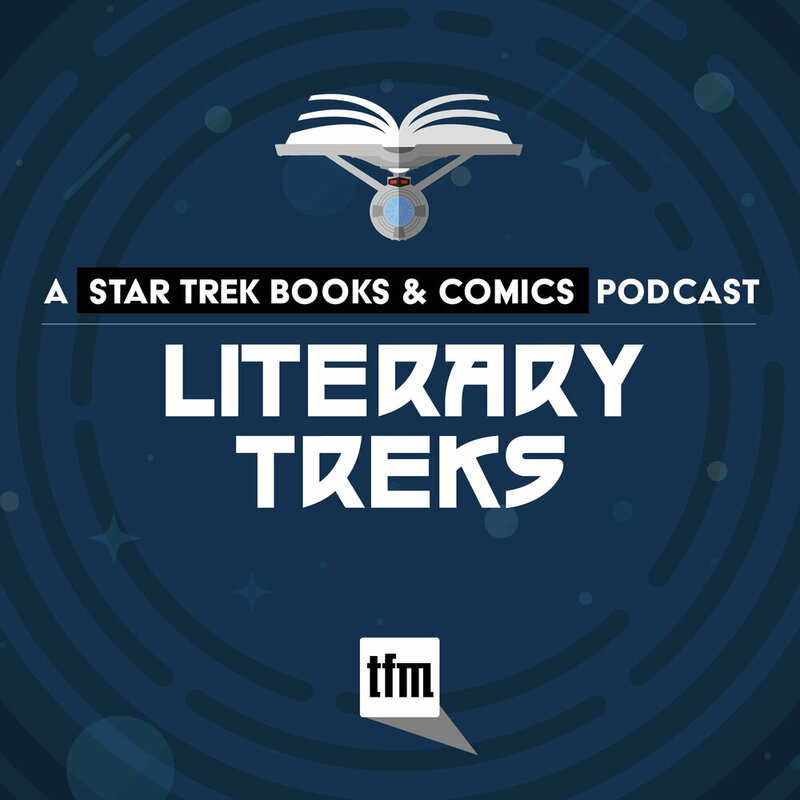 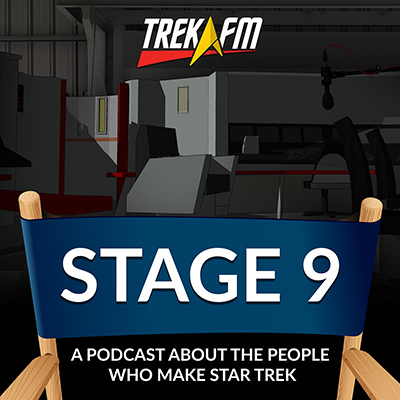 The Original Series may have only trekked on television screen for three seasons, yet there are a surprising numbers of homages to such a short-lived voyage in various movies and television shows—a nod to the impact TOS has had on popular culture. 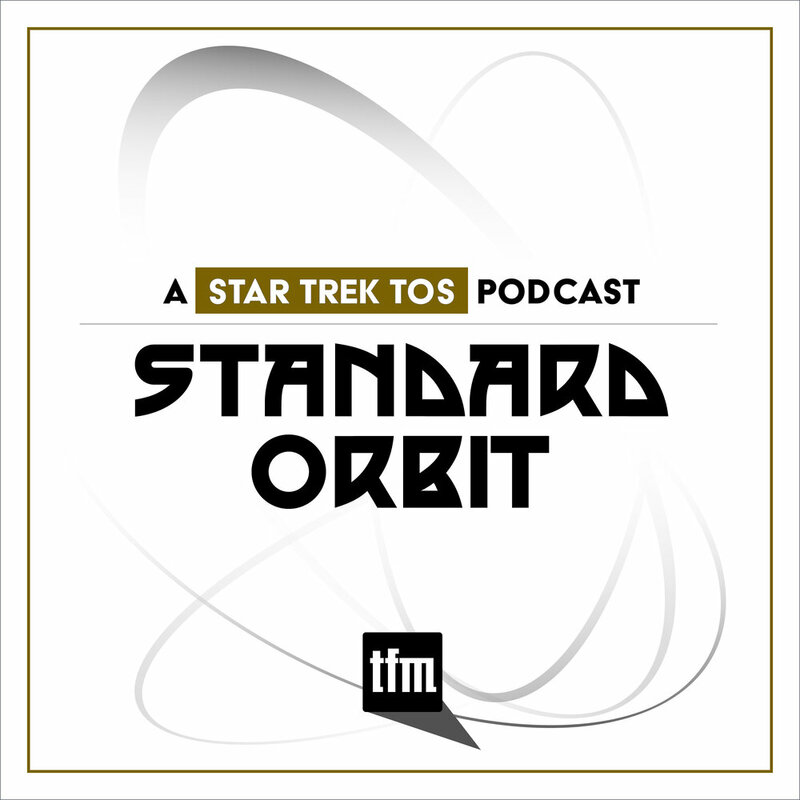 In this episode of Standard Orbit, Mike and Drew bring you a commentary for one of the most overt homages, the Futurama episode "Where No Fan Has Gone Before." 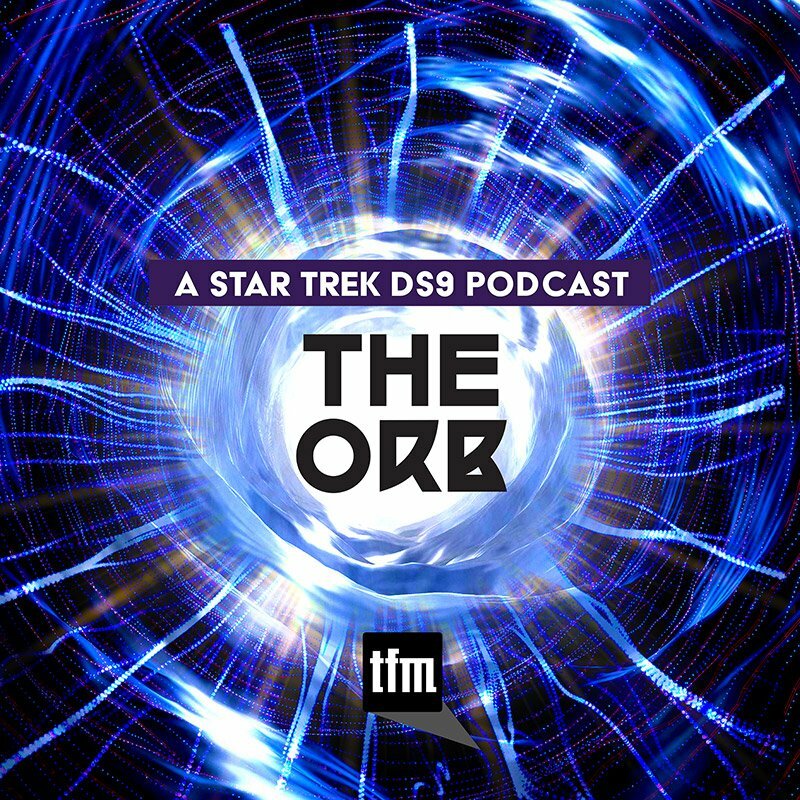 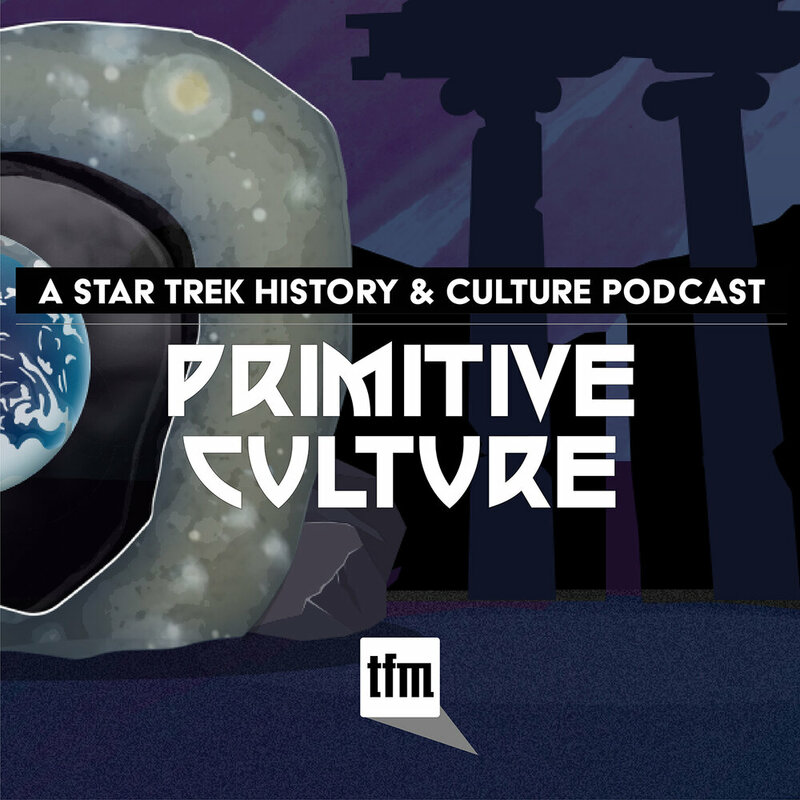 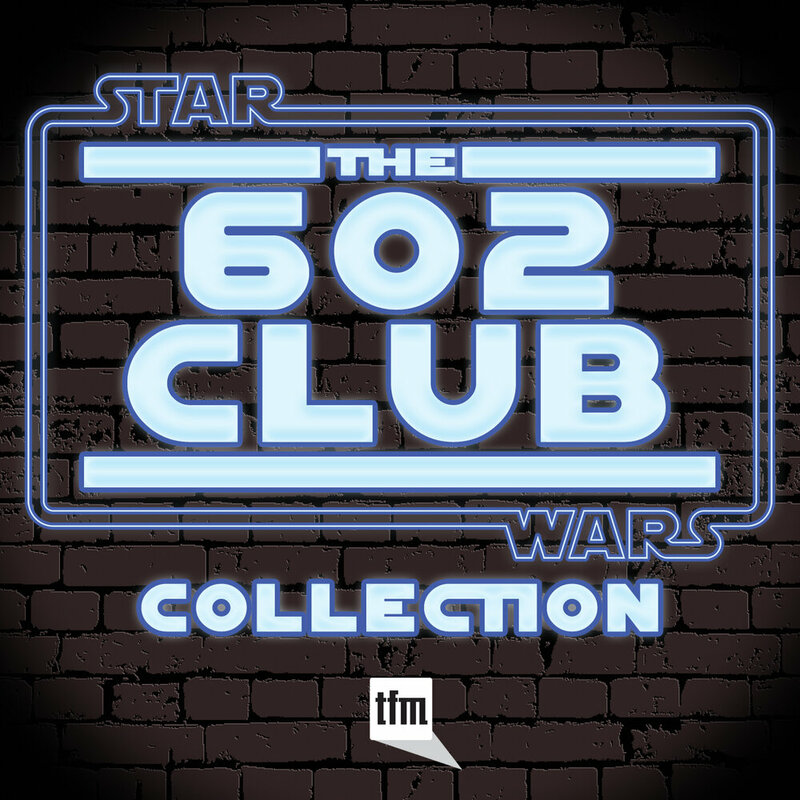 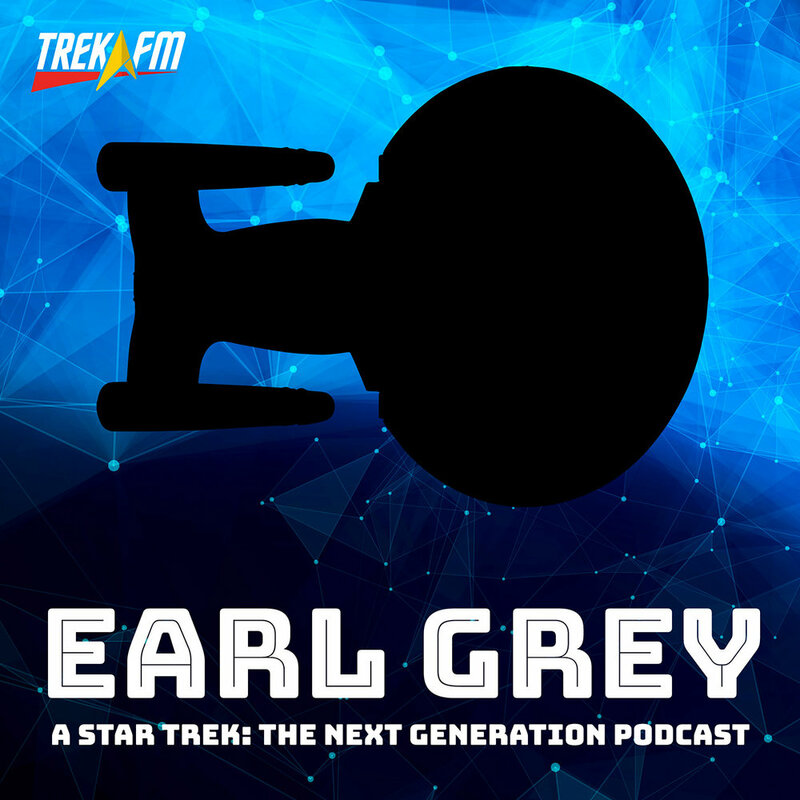 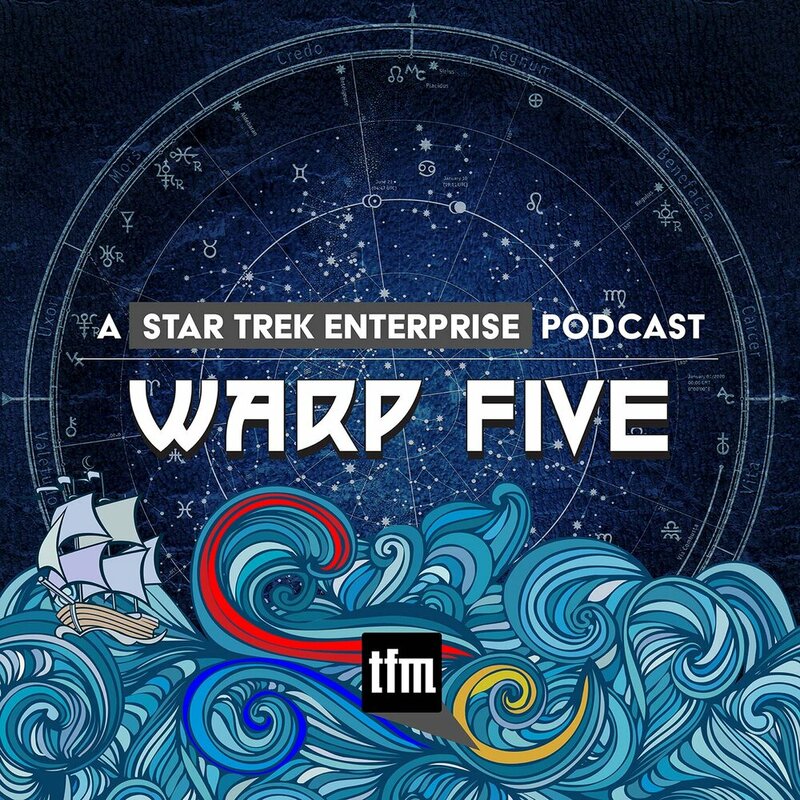 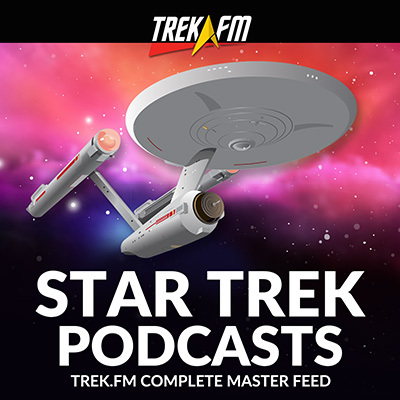 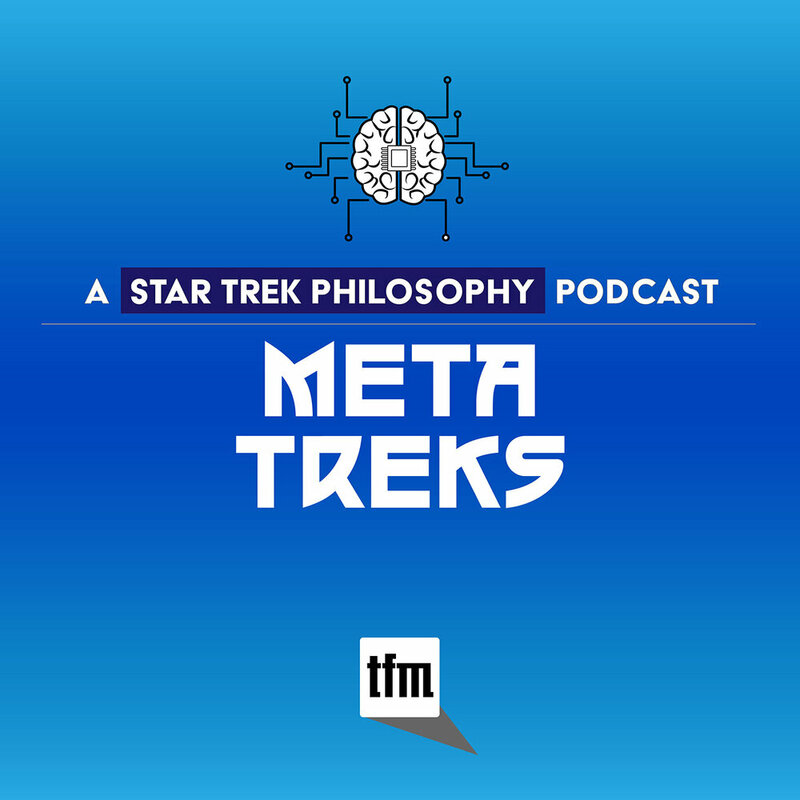 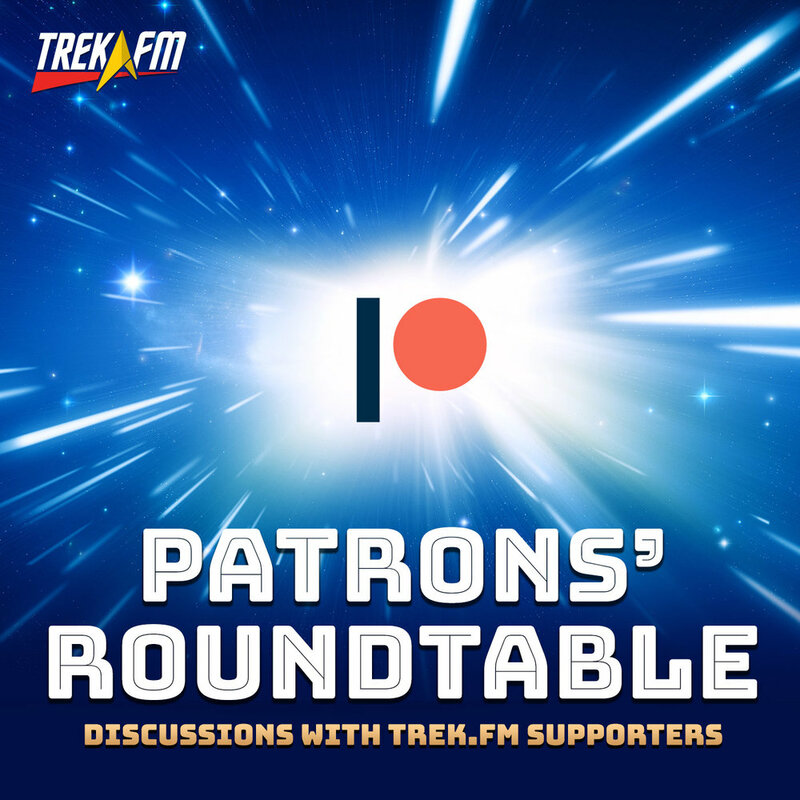 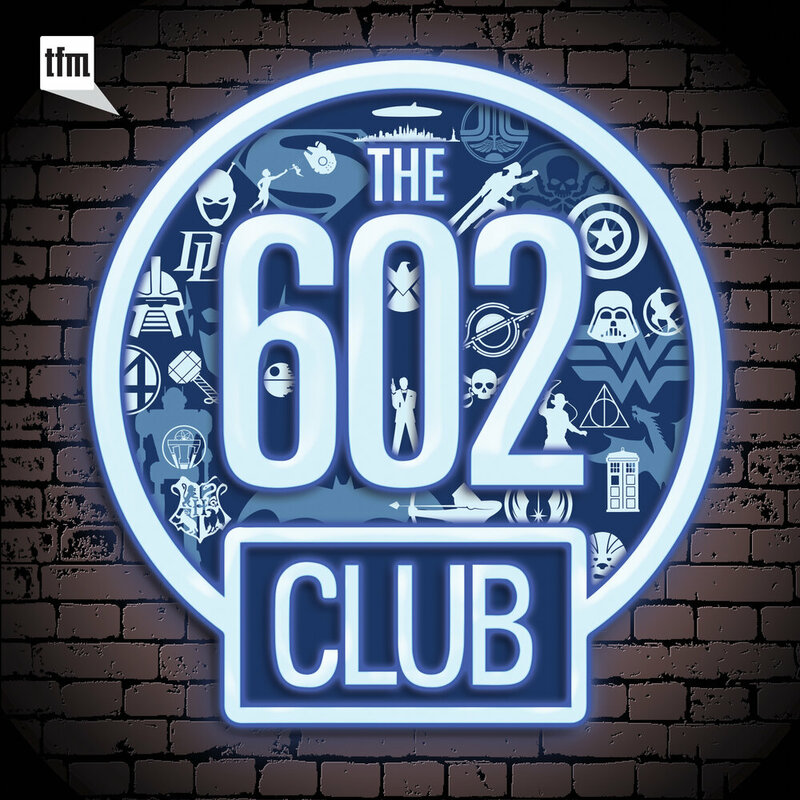 Find out what happens when you get (almost) the entire living cast of TOS in (almost) the same room, while sending them to the year 3002… where Star Trek is show forbidden!